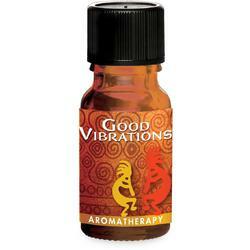 Pure-ssage Good Vibrations Essential Oil Blend 10 mL. To create a sense of positive wellbeing, add this soothing blend to customize your natural, unscented Puressage massage crème, lotion, or oil. 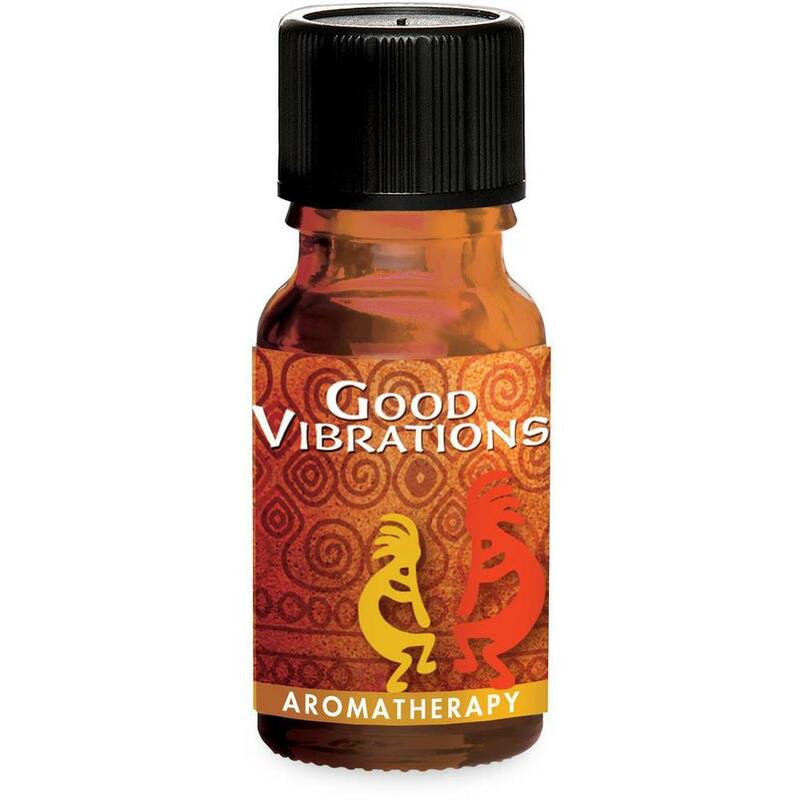 It includes essential oils of Roman chamomile, lemon, sweet orange, rose absolute, clove bud, ylang ylang extra, lavender French, ylang ylang, cedarwood Himalayan, lavandin super, organic sandalwood. Customize with Essential Oil Blends - exceptional prepared blends make aromatherapeutic massage simple! 10 mL.